At MORS we offer a wide variety of services to treat every BODY. Each patient that comes to us begins by undergoing an in-depth evaluation to determine the root of their issues vs. scratching the surface of their symptoms. We do not restrict ourselves to only looking at the body part in question, but using a more holistic approach to determine the various interplays and compensations occurring throughout the body which may be adding to the localized dysfunction. 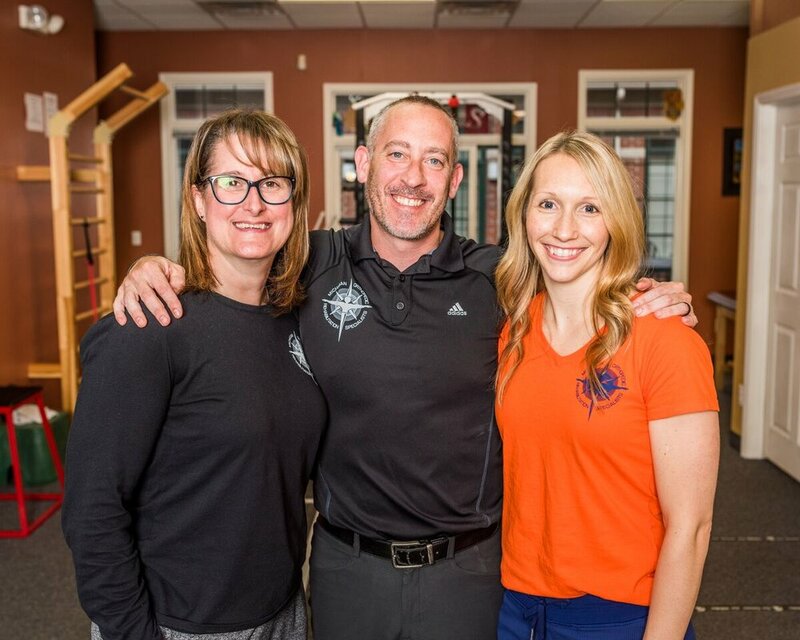 In addition to our unique evaluation, we also utilize a knowledge of functional exercise and manual techniques that has been tested and refined on thousands of clients over a period of 20+ years. We appreciate the "easy" patients, but also enjoy the "difficult" ones who have not had success elsewhere. Give us a chance to see what our unique approach can do!